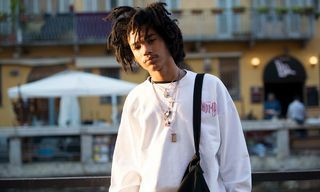 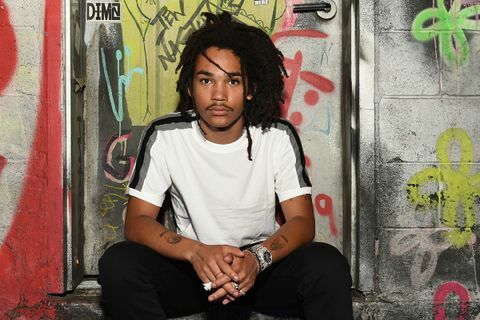 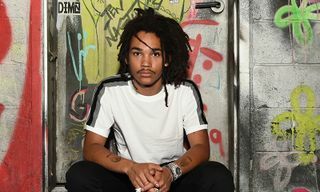 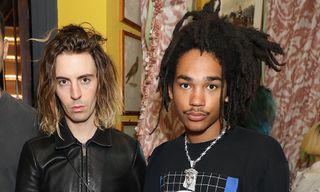 Despite his status as one of fashion’s most recognizable influencers, Luka Sabbat revealed in a recent conversation with The Cut that he thinks the influencer bubble will soon burst. 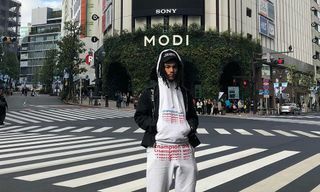 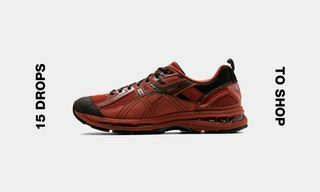 Describing the word “influencer” as “mad corny,” Sabbat reasons that the marketing craze will soon be over due to the number of people attempting to get involved. 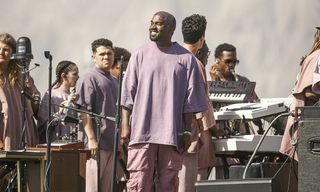 The Cut goes on to mention the recent upsurge in popularity of nano influencers (“normal” people who are selling products to a small number of followers) and wannabes who are faking sponsored ads in order to appear relevant.